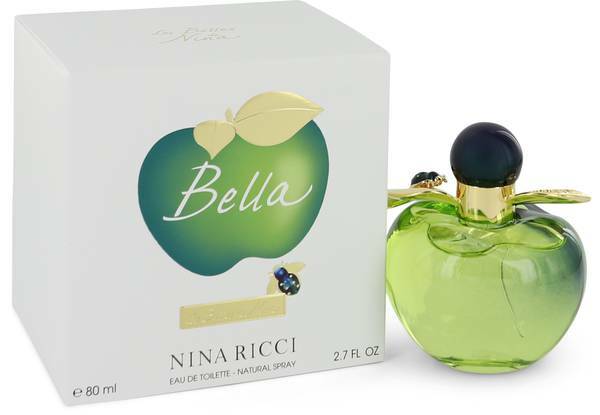 Bella Nina Ricci Perfume by Nina Ricci, The third fragrance in the Les Belles de Nina collection, Bella Nina Ricci was released in 2018 in a precious, crystal green, apple-shaped bottle topped with a golden leaf cap. 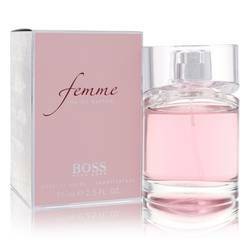 From the first trace, this enchanting, feminine perfume is a lively, bittersweet rush of crisp rhubarb and green mandarin top notes. 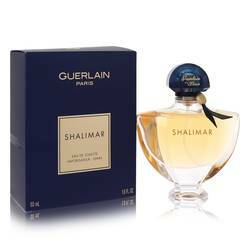 Its natural fruitiness is paired expertly with a deliciously floral heart of rose jelly and freesia. 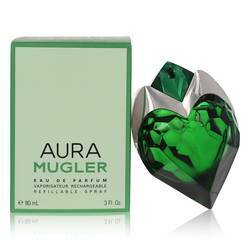 Finishing off this alluring fragrance is a Read More Read More seductive base of vanilla and white musk. 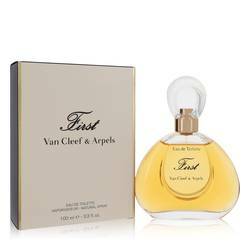 Fresh and zesty yet warm and calming, this perfume is perfect for a sunny spring day or a balmy summer night. With only a quick spritz, Bella’s charming scent will linger on your skin for hours. 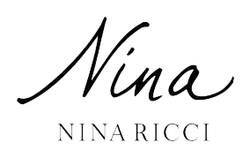 This perfume comes from the fashion house its collection is named after, Nina Ricci, which was founded in Paris in 1932. The perfume division of the fashion house was created in 1941, and Puig, a Spanish beauty and fashion company, has owned the house and its fragrance line since 1998. All products are original, authentic name brands. We do not sell knockoffs or imitations.